I don’t remember what I did before podcasts came into my life. Actually I do: I did housework in silence and skipped through the songs on my iPod wondering if I should download something recorded before 1995. 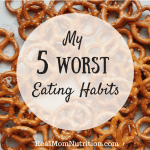 These days, I listen to podcasts when I’m getting ready in the morning, when I’m driving, when I’m cooking, and when I’m in my office. I turn on a podcast, stick my iPhone in my pocket, and clean the house or do laundry. It makes the time fly. And I learn new things with every episode, which feels like the ultimate multi-task win. 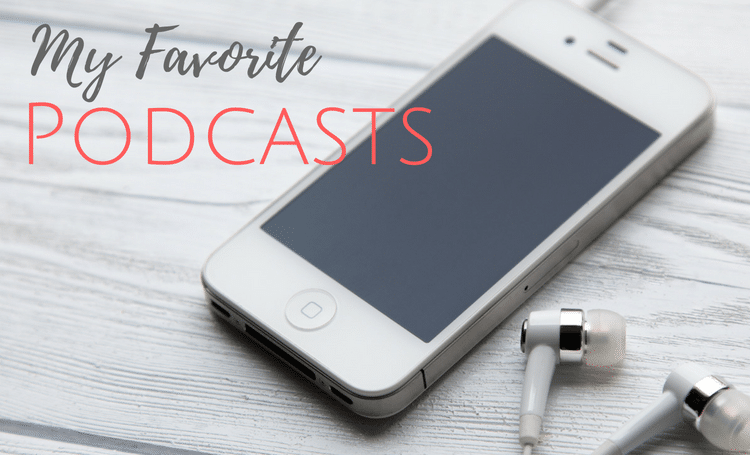 In case you’re new to podcasts too–or just want some fresh ideas–here are some of my recent favorites. I’ve included the podcast’s description from iTunes or their homepage, plus why I like it. New to podcasts? Download an app for your device such as Overcast (for iOS) or Stitcher (for either iOS or Android) and search for podcasts by name or subject. When you find a podcast you like, subscribe to get new episodes delivered when they’re released. 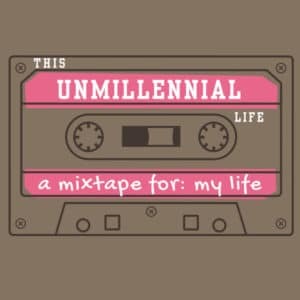 Description: This Unmillennial Life is a podcast that offers a roadmap through midlife for women who’ve fallen into a generational gap. Why I like it: This podcast has a way of reading my mind. It covers the questions and topics that are most relevant to where I am in my life right now–like what do I say to a friend who has a serious illness, why can’t I sleep, and what’s the deal with Botox, grocery delivery, and those period-underwear I see advertised on Facebook? They’re the topics you sit around and talk to your friends about, all presented in a non-judgey, we’re-in-this-together tone. Description: Debra Newell is a successful interior designer. She meets John Meehan, a handsome man who seems to check all the boxes: attentive, available, just back from a year in Iraq with Doctors Without Borders. But her family doesn’t like John, and they get entangled in an increasingly complex web of love, deception, forgiveness, denial, and ultimately, survival. Why I like it: This jaw-dropping story pulled me in right from the start, and I couldn’t wait to see where it all led. 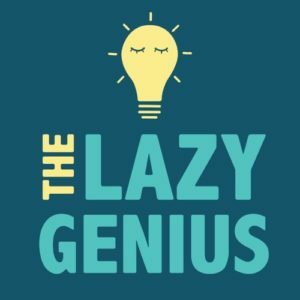 Description: Being a person is hard, and The Lazy Genius Podcast is here to help you be a genius about the things that matter and lazy about the things that don’t. From laundry to cooking chicken to making new friends, Kendra is here to welcome you into an easier way. Why I like it: I really like this gal. She’s funny and genuine and just makes me feel better about life. Episodes range from coping with family tension and setting goals to cleaning the bathroom and shopping at Costco. 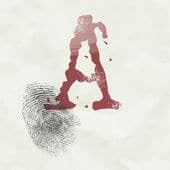 Description: When Elizabeth Andes was found murdered in her Ohio apartment in 1978, police and prosecutors decided within hours it was an open-and-shut case. Two juries disagreed. The Cincinnati Enquirer investigates: Was the right guy charged, or did a killer walk free? Why I like it: I found it as addictive as the first season of Serial, with multiple suspects, twists, and turns. 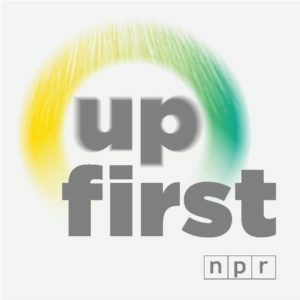 Description: NPR’s Up First is the news you need to start your day. The biggest stories and ideas — from politics to pop culture — in 10 minutes. 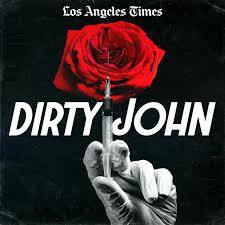 Why I like it: This is the first podcast I listen to each day, because I like getting the headlines quickly. 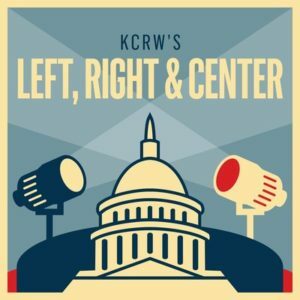 Description: Provocative, up-to-the-minute, alive and witty, KCRW’s weekly confrontation over politics, policy and popular culture proves those with impeccable credentials needn’t lack personality. An antidote to the self-contained opinion bubbles that dominate political debate. Why I like it: The panel includes, true to the podcast’s name, people from the left, right, and center, so you hear multiple perspectives and opinions on a range of topics. I truly appreciate hearing all sides of the issues. Description: Journalism’s most insightful interviewer. The biggest names in news, politics, and popular culture. Candid, unscripted conversations that go beyond the soundbites to reveal how we got here and what’s really going on. Unexpected. Unconventional. Un-buttoned up. 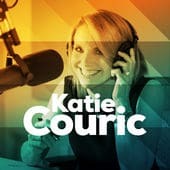 Why I like it: I have always liked Katie Couric and her breezy, friendly style. And I love that she’s still a relevant voice in news and media, doing these in-depth interviews of everyone from actresses like Amy Schumer and Laverne Cox to political figures like Maxine Waters and Christine Todd Whitman. 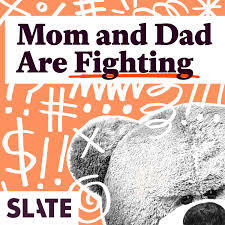 Description: Slate editors and guests review and debate the latest parenting news, and try to stay civil..
Do YOU have any favorite podcasts you recommend? I’d love to add more to my playlist! Clean Eating Is A Privilege, Not Just A Choice. I am usually late with technology too. Thank you for this list! Hi! 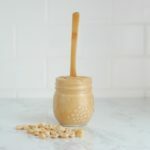 I am an RD in Portland, OR and co-founder of a nutrition company just for women called Zest. 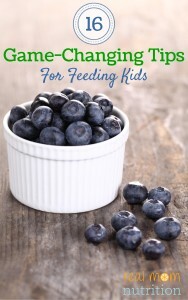 A client today told me about your blog and I am so psyched to have found it (as I do not yet have kids myself, it is so helpful to get and RD-mom perspective). Thanks Anna! 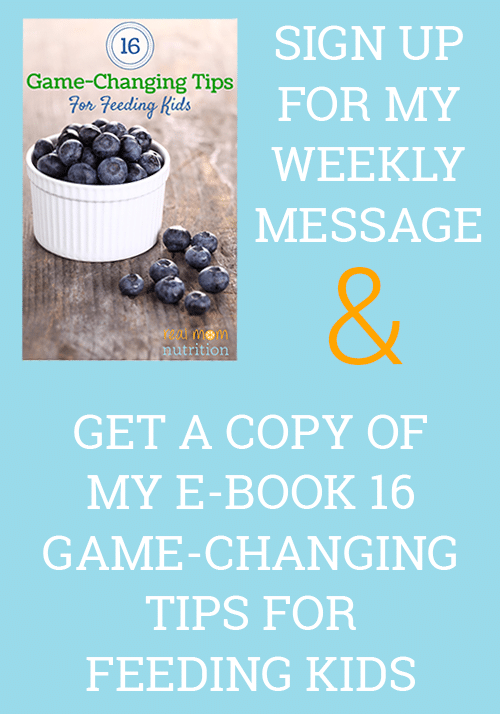 I loved the Happiness Project and found so many useful tidbits in there. I will definitely check out her podcast! I love Awesome Etiquette, which is by the Emily Post Institute. It’s hosted by two the younger generation of the Emily Post family, and the have great rapport while also giving good advice. I especially like the “sample scripts,” they often do for people, as I find that their samples of tactful language in difficult situations has helped how I approach and frame these difficult conversations. 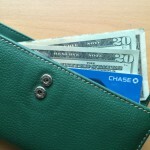 I really like The Chalene Show, Happier with Gretchin Rubin, Chopped and Inspiring Mama. Love Cooking with the Moms too! Modern Love and This American Life are great! Love podcasts!! Recently I’ve been getting back into them. Thanks for these ideas to check out. Always interested in finding new ones. I’m loving The Brian Buffini Show lately. It’s not nutrition related but very motivational! Thanks for the tips! I have added some of these to my library. I cannot recommend enough “The Happy Hour with Jamie Ivey.” She interviews a different woman with a different story each week. Some of the women have very difficult stories, some conversations are lighter, but each one leaves me both encouraged and challenged. I also love “The Jennifer Fulwiler Show” for great humor and deep thoughts all wrapped up together. I´ll check out the unmillenial podcast, sounds super cool! Now I'm looking for more that are especially hosted by women, they are so inspiring. Satellite Sisters- these ladies make me laugh out loud. Everything Happens with Kate Bowler – This is deep and sometimes I cry when listening however I could listen to her talk all day long very soothing.